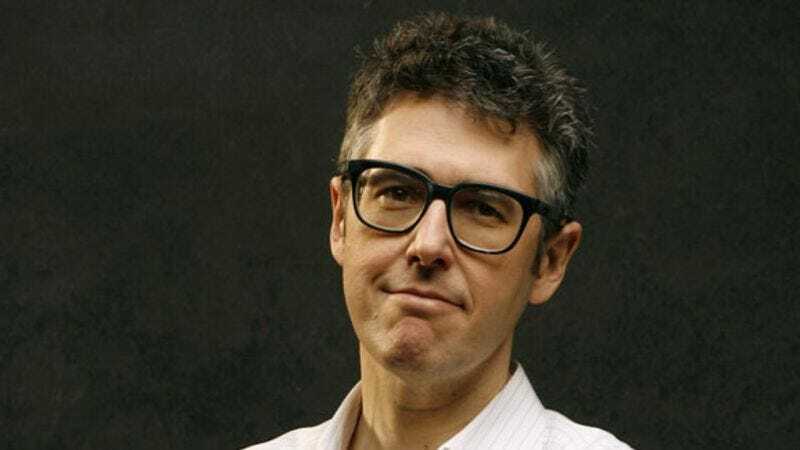 Encouragingly, though he does have some kind words to say about past episodes, Ira Glass is clearly concentrating on the future of his long-running program. “Honestly,” he writes, “it still feels like there’s so much to do, so much to try that we’ve never tried, so much to explore. It still feels like we’re at the beginning of something.” To illustrate that point, he mentions the numerous podcasts that were obviously influenced by the work being done on This American Life. This includes not only the popular TAL spin-off Serial but also such excellent series as Mystery Show, Invisibilia, and Radiolab, many of which feature TAL contributors and graduates. Glass’ little radio show, which didn’t even go national for its first seven months, has now inspired a whole world of audio journalism. Still and all, Glass understands that people will want to share memories of This American Life and encourages them to use the #20YearsofTAL hashtag on Twitter to do so.